Serving faithfully as long-time best seller, the TRX250TE with its convenient Electric Shift Program (ESP®) transmission continues to be favourite choice. 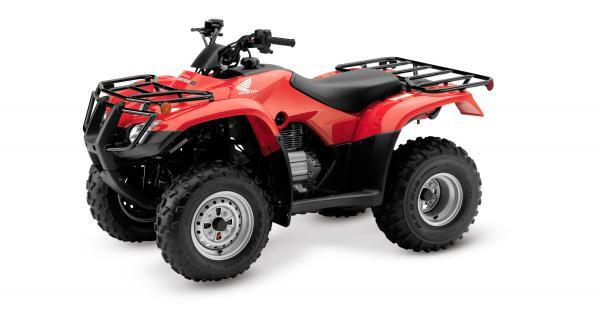 Credit its rugged features, get-it-done attitude and stylish looks, along with a strong-running 229cc OHV engine, electric starting and more. For those in search of a midsize mount, the TRX250TE shapes up to be an ideal riding partner. - The TRX250TE features Electric Shift Program (ESP) for push-button upshifting and downshifting. - The TRX250TE features the high-performance cylinder head from the TRX250X for increased performance. 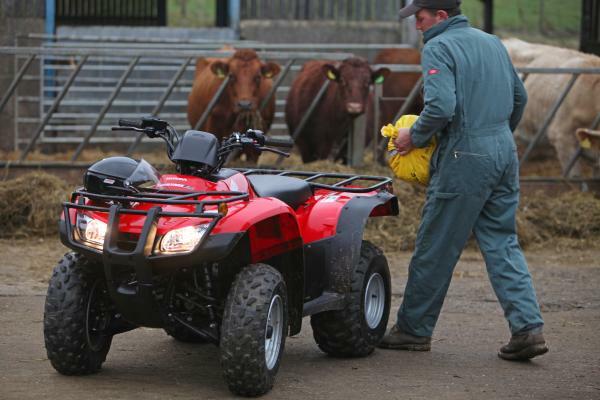 - The TRX250TE has uniquely designed floorboards, which allow the rider’s feet to grip the footrests while helping keep away mud and debris. 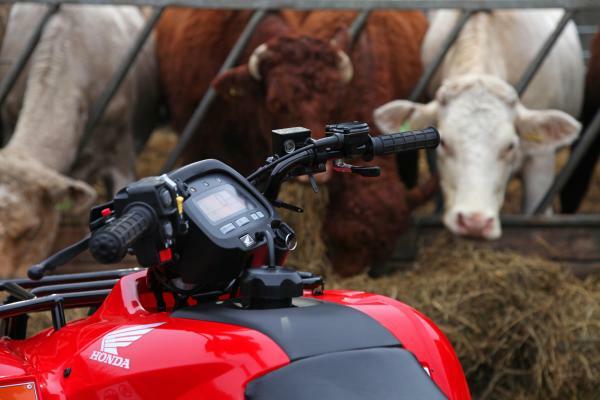 - The TRX250TE features a gear indicator in addition to the Neutral and Reverse lights provided on the Recon. - LED taillight and brakelight. - Durable, comfortable, easy-to-use controls. - Five-speed transmission with Reverse and automatic clutch on the TRX250TE/TM - Powerful 110-watt AC generator.